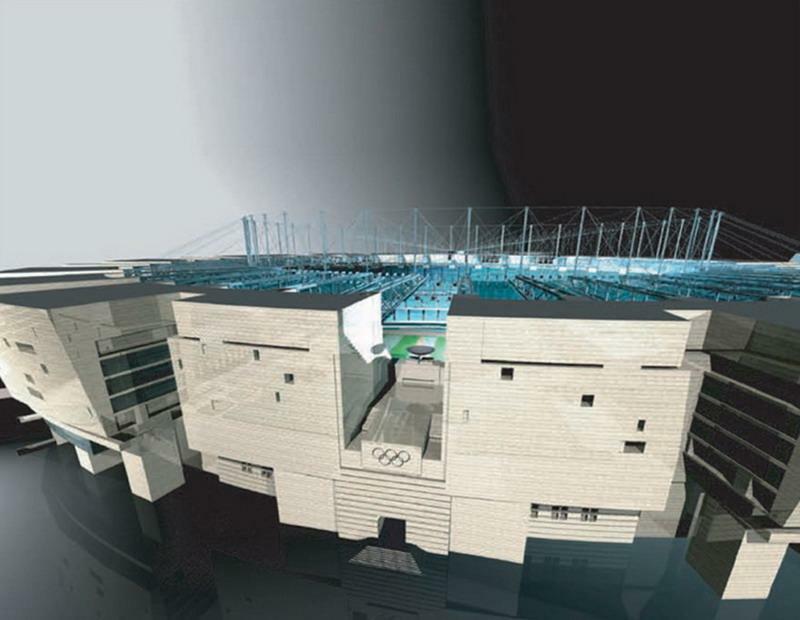 The stadium was to host Euro 2012 if the joint bid of Croatia and Hungary succeeded. 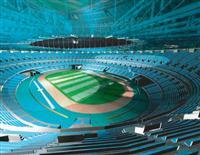 And up to 10 other sports venues around it. This extensive complex would be built in the place or in the vicinity of current Ferenc Puskas Stadium in Budapest. 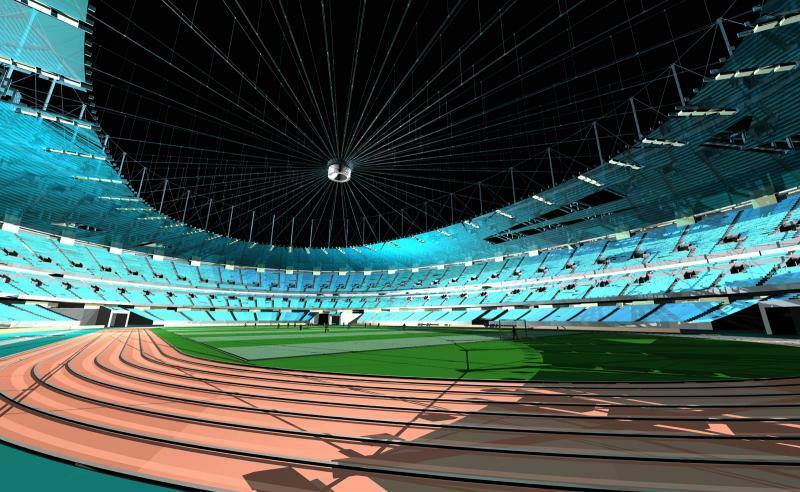 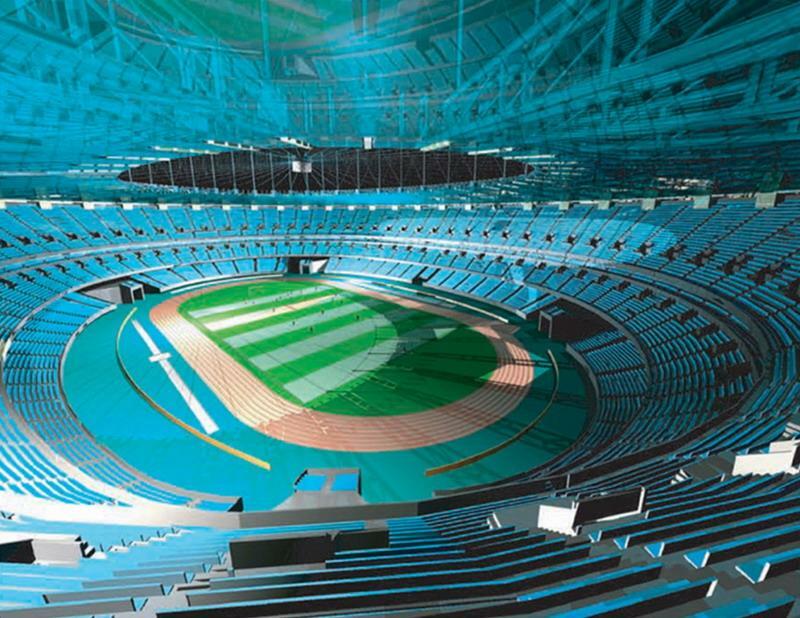 With 65,000 seats the new stadium may become one of the best in Europe.